Applications to the School of Philosophy, Religion and History of Science can be made at any time of the year and you may start at any point during the year. However, most of our postgraduate researchers start in October and we would recommend this so that you have the benefit of a full induction programme. You should apply at least six weeks before your intended start date to ensure that all documentation is in place in good time. If you are intending to apply for a scholarship, several of the schemes require you to have applied for a place as early as December or January. Apply and track the status of your application online. three academic references in support of your application - enter the names and contact details on the application form. Your referees should be qualified to comment on your academic ability and should not be from people related to you by blood or marriage. You are responsible for contacting your referees and ensuring that all necessary references are received. a written sample of your work - this should constitute a philosophical essay on a question of your choice (no less than 3-4,000 words). History and Philosophy of Science applicants may submit a piece of work which is either philosophical or historical broadly construed. outline what the motivation for your proposed research is and how you intend to go about pursuing it, with reference to what you take the central literature in the area to be. 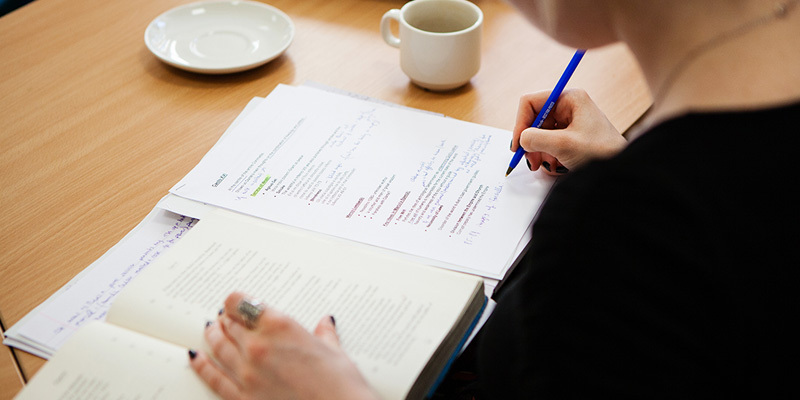 Advice on writing your research proposal can be found on the University's research degree pages.